Who is attending the new Suez Canal inauguration ceremony? 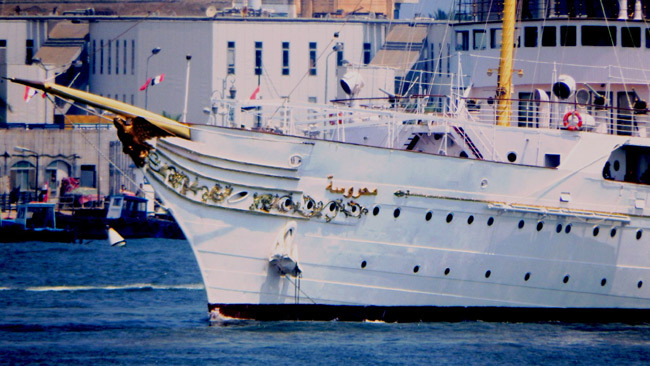 At the heart of the preparations for the upcoming inauguration of the new Suez Canal waterway on Thursday the 150-year-old presidential yacht, El-Mahrousa, stands out because of its long association with the Suez Canal. The yacht earned its spot in Egyptian history when it became the first ship to pass through the Suez Canal after the waterway was opened in November 1869. 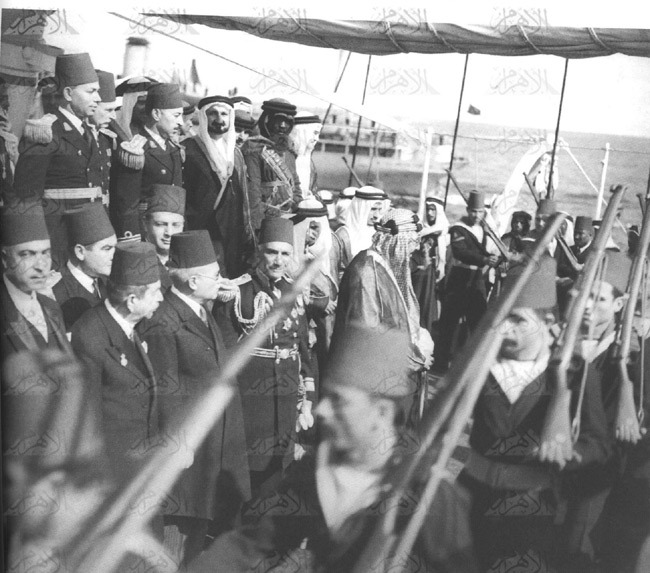 Aboard the ship were Egypt's ruler Khedive Ismail and a number of royal guests. The ship is the oldest active yacht in the world, and the seventh largest. El-Mahrousa is still in service, and on Thursday it will carry President Abdel-Fattah El-Sisi and his guests from all over the world along the new waterway, the largest-ever addition to the canal. 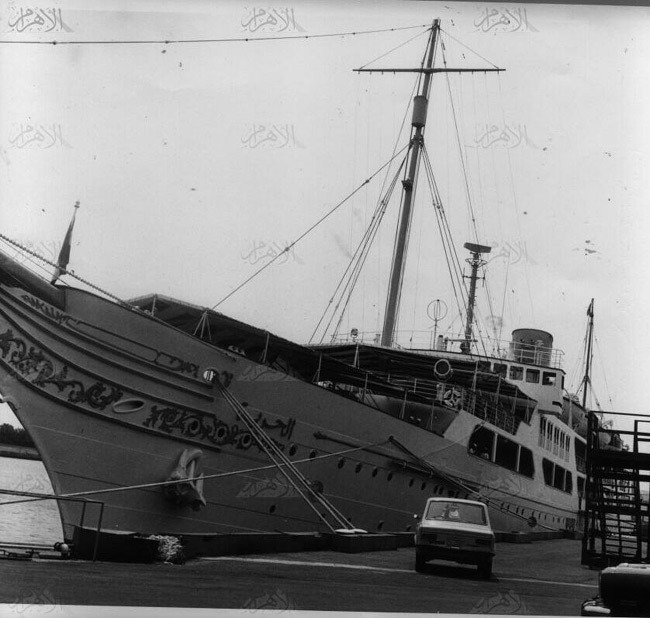 Many Egyptians still associated El-Mahrousa with the Suez Canal and with Egypt's former royal family, but the history of the ship goes beyond those associations. The story of the yacht began in 1863 when Egypt's ruler, Khedive Ismail, ordered the British shipbuilding pioneers the Samuda brothers, who were based in London, to build him a royal yacht. 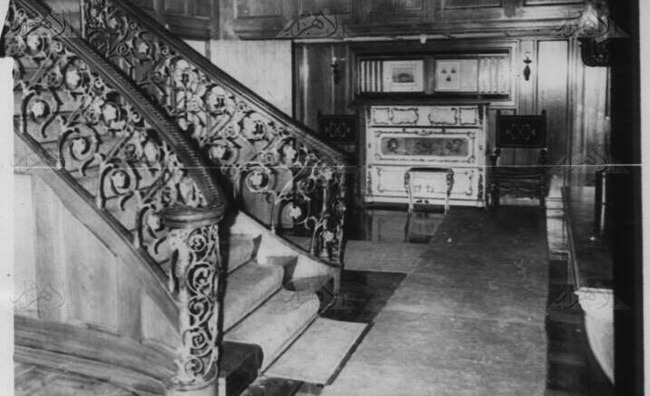 The luxurious vessel was designed by Oliver Lang, who designed Queen Victoria's first steam yacht, with the aim of being a state-of-the-art ocean-going steamer. In August 1865 , the 411-foot and 5-floor vessel was handed over to its Egyptian crew, who sailed it from the River Thames to Alexandria. Two years later the yacht embarked on its first official mission, transferring Egyptian troops to aid the Ottoman forces that were cracking down on the Cretan revolt in Greece. 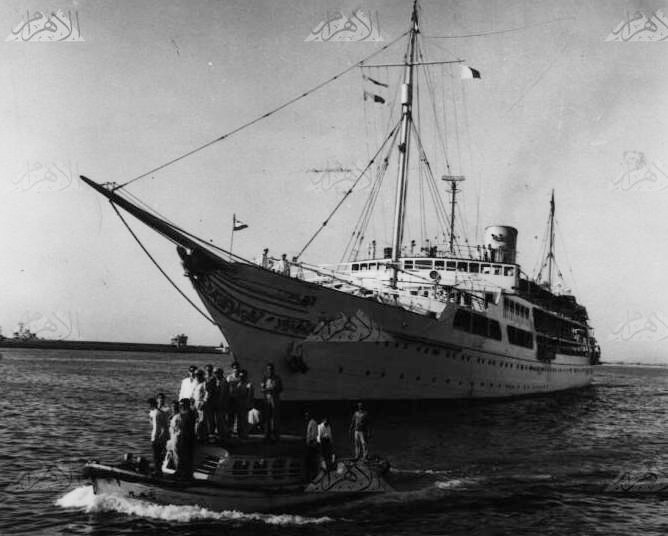 The strong historical bond between the yacht and the Suez Canal began in 1869, before the canal was opened. 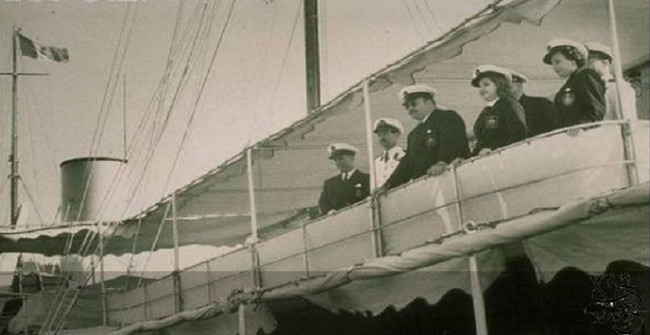 Early in the year Khedive Ismail took his yacht on a tour of Europe to invite kings, queens and emperors of the continent to attend the inauguration of the Suez Canal. In November 1869, El-Mahrousa became the first ship to officially pass through the newly inaugurated waterway. Onboard alongside the khedive was Eugénie de Montijo, empress of France and wife of Napoleon III, who gave the khedive a piano as a gift. It is still located on the yacht today. Other well-known figures who have been on board include Reza Pahlavi, the shah of Iran; King Abdelaziz Al-Saud, the founder of the kingdom of Saudi Arabia; Josip Tito, ruler of Yugoslavia, and Menachem Begin, Israeli prime minister. In a small note of historical irony, the yacht in 1879 carried the man who commissioned its construction, Khedive Ismail, to his exile in Italy, after he was ousted by his son Khedive Tawfik. In 1914, the ship played the same role once again, taking Khedive Abbas Helmi II to his exile in Turkey. The biggest irony of all was on 26 July 1952, when El-Mahrousa carried the last king to rule Egypt, Farouk I, and his infant son, Ahmed Fouad II, in favour of whom he abdicated, to their exile in Italy, thus witnessing the final chapter of the royal dynasty of Mohamed Ali. In the newly founded republic, El-Mahrousa was renamed El-Horreya, meaning freedom, but the new name was little-used by ordinary people. Assigned to the Egyptian navy where it was docked at Ras El-Tin naval base in Alexandria , El-Horreya continued to play an active role, including transporting president Gamal Abdel-Nasser to many places. 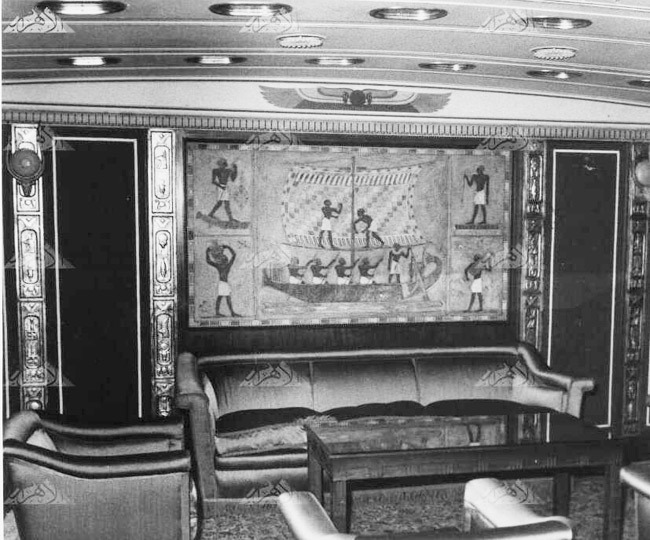 The yacht was also frequently used by president Sadat on important events and trips. 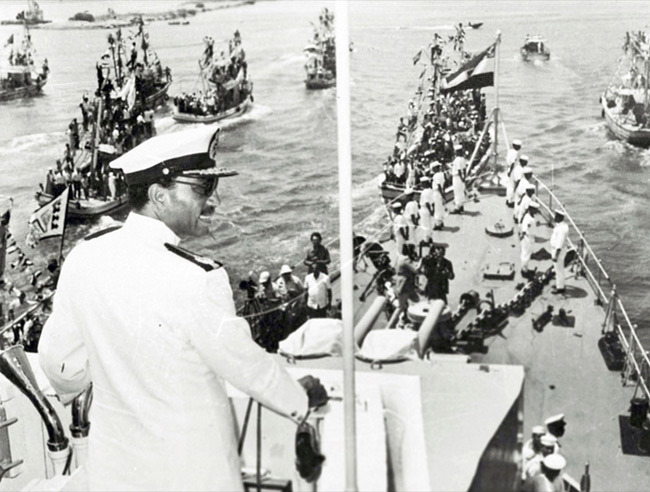 In June 1975, the ship was once again the first to pass along the Suez Canal at the huge celebrations marking the reopening of the channel for naval movement following its closure after the 1967 and 1973 wars. The following year the ship took part in the celebrations marking the bicentennial of the US, crossing the ocean. In September 1979, Sadat made a famous trip to Yafa on board the El-Horreya, during the peace talks between Egypt and Israel. In December 1980 Sadat made one final trip on board the ship, as it was the first vessel to pass through the newly inaugurated expansion of the Suez Canal. Under former president Hosni Mubarak, the ship was less active. Instead, the Egyptian navy would use it in ceremonies to mark the graduation of students from the naval academy. 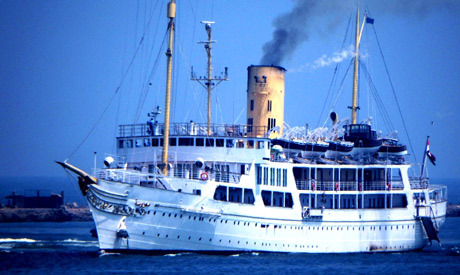 In 2000, Mubarak decided to changed the name of the ship back to El-Mahrousa. The five-floor yacht has undergone major alternations in its 150 years. In 1872 , it was lengthened by 40 feet. In 1905, it was subject to a major rebuild in Scotland where it was lengthened by another 16.5 feet and its two paddle-wheels were replaced by steam turbines. 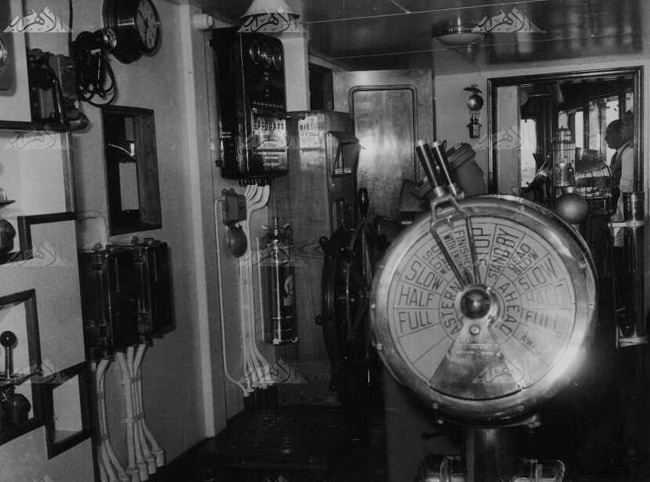 In 1912 , a telegraph was installed on the ship. In 1919 El-Mahrousa underwent another major alternation in UK, so that it was powered by diesel oil instead of coal. This required that the ship be lengthened for a third time, this time by 27 feet.